With the assistance of our packaging experts and advanced machines, we became capable of meeting the standard as well as customized packaging requirements of the clients. For us making delivery of consignments is easy, as we have a productive logistic network that enables to reach buyers within the promised time. 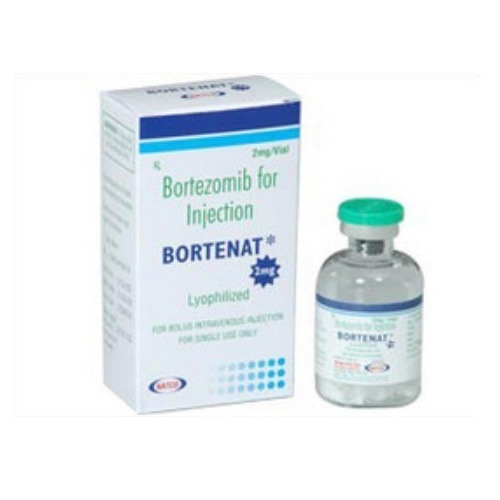 Details : Bortezomib is the first therapeutic proteasome inhibitor to be tested in humans. It is approved in the U.S. for treating relapsed multiple myeloma and mantle cell lymphoma.